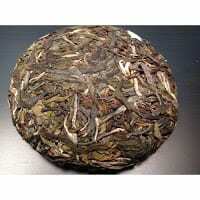 This tea came very, very close to beating out Wild Monk as my favorite offering from +Mandala Tea. The leaves were quite beautiful so I was glad that the cake wasn’t very tightly compressed. It was powerful with quite a bit of astringency followed by a cooling menthol aftertaste during the first few infusions. 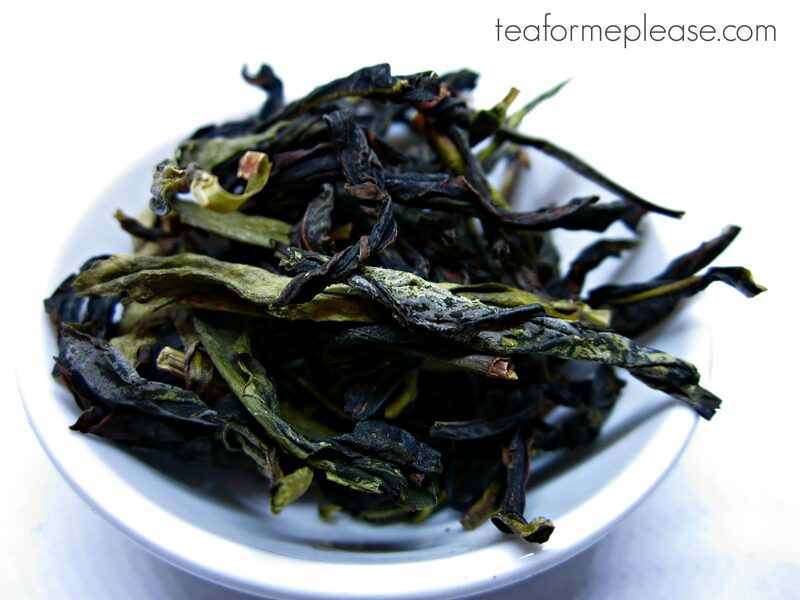 Those who aren’t used to punchy puerh may want to do a couple of longer rinses for that reason. Once I powered through the initial roughness there were sweet floral notes with hints of green pepper. I even picked up some citrus and a crisp vegetal aspect that reminded me of perfectly cooked asparagus. What really drew me in was the background of creamy vanilla. Where did that come from? This tea is a great example of why I find myself drinking more puerh than anything else these days. 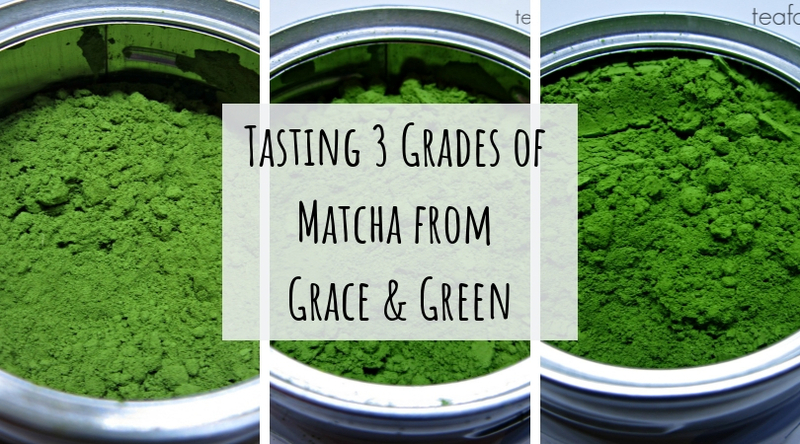 Their complex and challenging in a way that most other teas aren’t. The tasting notes on Steepster always make me laugh a bit. I really don’t get sweat or fish broth from this one at all. 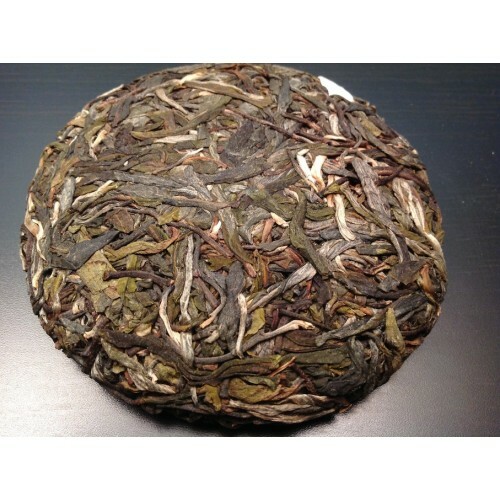 I love that Mandala Tea presses 100g cakes. 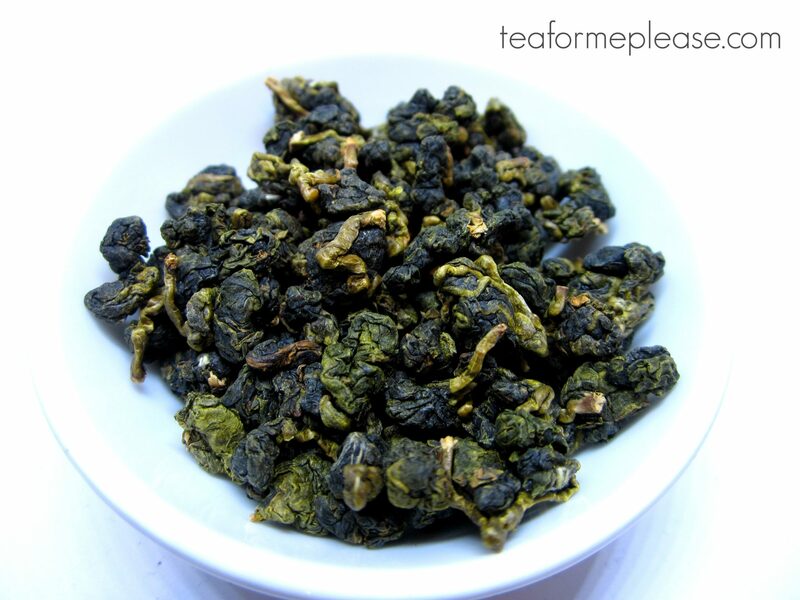 For just $21, this is a great tea to get your feet wet without making a huge investment or committing to an entire tong of tea. Autumn Song sample provided by Mandala Tea.